Bantam Press sent me a free review copy of Star-Crossed by Minnie Darke. Star-Crossed by Minnie Darke was such a fun read, I read pretty much the whole thing in a single sitting and didn't want to put it down. This book is super romantic, full of fun, and it feels slightly epic in scope. After all, it’s only the stars. What could possibly go wrong...? 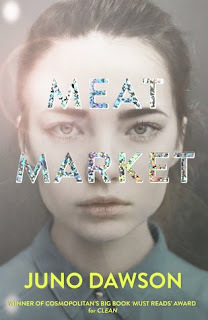 5 Word Review: Astrology, friendship, deception, connections, love. I quite liked the way that the story played with astrology and lent so much sway to it. The story did have a bit of a written-in-the-stars feel, especially with the way so many smaller stories converged. I loved Justine. Her character is so steadfast and hardworking, eagle-eyed and smart. I really loved her duplicity and the way that once she knew she wanted to get closer to Nick she started to engineer it. It didn't come across as manipulation in the story, which it so easily could have done. The writing is gorgeous and full of description. I would say that it's almost overly flowery at times, but it suits the story so well that it doesn't seem fair. It's lyrical, vibrant, and rich. 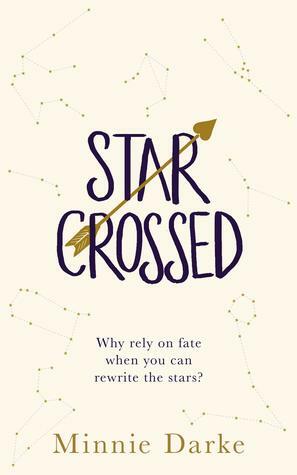 When I was reading Star-Crossed I felt more like I was watching something play out rather than reading it, and it meant that I finished it quite quickly. Star-Crossed is deeply romantic, almost like a rom-com, so full of love and misunderstandings and unexpected yet fun consequences.